Finding the best car hire deal isn't just about how cheap the car is to hire. The extras you’ll be offered at the rental desk can potentially triple the overall cost of your rental, with the most expensive of these being car hire excess insurance, which can cost as much as £20 per day. To ensure our customers always get the best deal possible we’ve joined forces with iCarhireinsurance.com, a leading provider of reliable, stand-alone, car hire excess insurance. With European policies starting from just £3.49 per day*, you could save yourself up to 65% compared to what rental desks may charge you**. iCarhireinsurance cover damage and theft excess charges up to £6,000 and offer CDW policies for use outside of Europe that cover up to £100,000. There are a range of policies available to cover European, USA & Canada and Worldwide car rentals. Simply select your destination when getting a quote. Unlike many rental companies’ excess cover, their policies cover vulnerable parts of the vehicle, such as tyres & windscreens, as standard. In-country and local rentals are automatically covered under policies purchased by EEA residents, with no distance from home restrictions included. 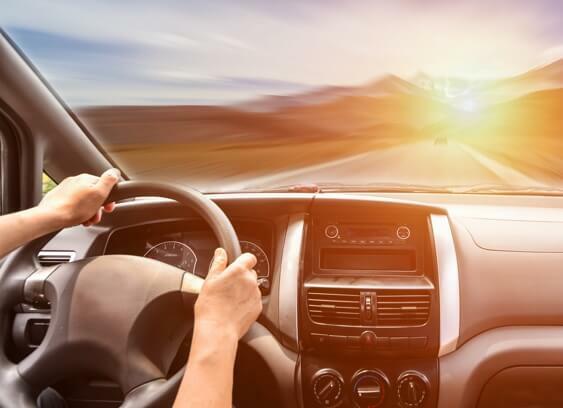 Up to 9 additional drivers can be covered as standard under an iCarhireinsurance policy, provided the drivers are named on the rental agreement. 1. Buy a car hire excess insurance policy from iCarhireinsurance.com before you travel. 2. Print your policy documents and take them with you, or download the iCarhire app and have access to all your current and expired policies. With the app, you can purchase a new policy, renew an annual policy, submit a claim and use the SNAPs feature to take and store before and after photos of your rental vehicle. 3. Say no to additional excess waivers you’re offered at the rental desk. If you’re given the hard sell, stand your ground! 4. If your hire car is damaged or stolen and you’re charged an excess by the rental company, simply pay the excess and then submit a claim within 60 days of returning home via their online claims service. This service is available to you 24/7, 365 days a year to ensure your claim is dealt with efficiently. So, what are you waiting for? Get a quote today! *Price based on a UK resident purchasing a daily Excess Europe policy | **Up to 65% savings based on comparing the cost of 7 day rental car insurance cover from rental desk insurance providers [SIXT, Hertz, Avis, Budget, Europcar and Enterprise] against a 7 day rental car hire excess cover from iCarhireinsurance. Savings are current as at 1/11/2017 but may be subject to change. Ensure you consider your needs and read the Policy Wording before purchasing any insurance.